If any one country has benefited immensely from the dawn of online streaming and on-demand, it would have to be the independent Aussie film industry. 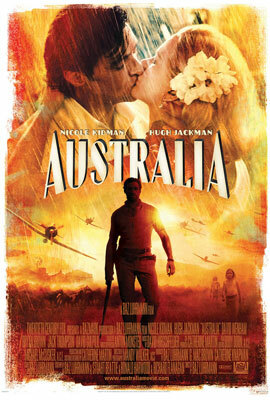 With government funding towards independent films, Aussie movies have enjoyed extensive coverage on services such as Netflix, exposing new viewers to the down under talents of Australian filmmakers and actors. One such example is the film, Last Ride. 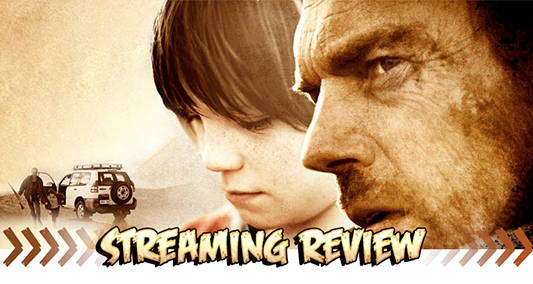 Directed by Glendyn Ivin, and starring the phenomenal Hugo Weaving, Last Ride follows the story of a father on the run after committing a violent crime. 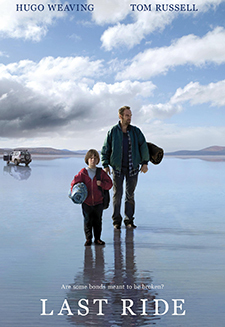 The movie is based on the novel of the same name by Denise Young, in which Max, the suspect, takes his son, Chook, with him on the journey – as we try to learn of the sins of the father through the eyes of the son. 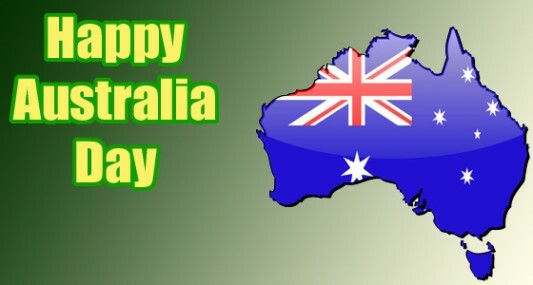 Being an Aussie Metal Head, I’m particularly opinionated when it comes to heavy metal from my home country. While international fans are very aware of the impact of bands such as AC/DC’s early hard rock influence, many remain unaware of some of the hard-edged unyielding metal bands that have driven not only the scene down under, but the world of metal in general. Often ignored, I sometimes feel that Australian Metal gets the same respect as the creepy stepchild kept shrouded in the basement. 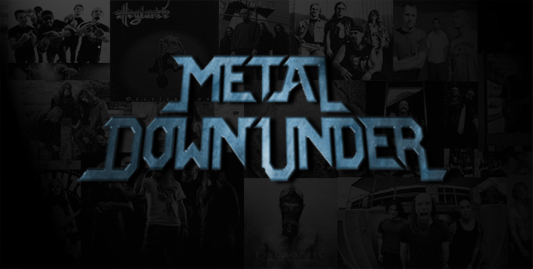 So it was with surprise that I was greeted with the news that filmmakers Nick Calpakdjian and David Hawkins are establishing a document of the history and influence of Aussie Metal with their upcoming film, Metal Down Under. As a fellow weirdo who self-proclaims to be your local Heavy Metal Historian, this makes me giddy with giggling glee. Uh… I mean, it makes me pump my fist in the air and sacrifice a puppy to Satan. Hails and horns, yo, hails and horns. 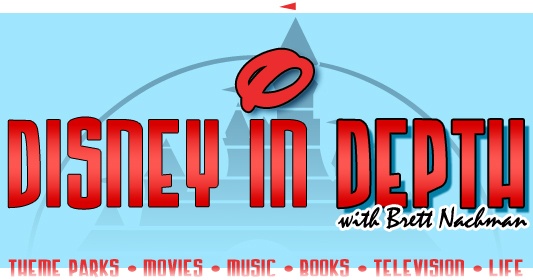 Somewhere beyond the sea, Finding Nemo returns to theatres in 3D! The breathtakingly gorgeous animated feature first provided audiences with a glimpse into the environments and lives of the ocean’s inhabitants just about ten years ago. Only Pixar could develop such an enchanting atmosphere with a heart-tugging story that grasps the audience’s full attention as much as the visual “eye candy.” For a number of reasons, this is quite possibly the most immersive and entertaining 3D film I have experienced. To be considered in this extraordinary league requires several components, and Nemo delivers in all of these ways. For one, you need a compelling plot. Who can argue with gripping storytelling that ties us to the universal theme of parents allowing their children to let go? In this case, little clownfish Nemo’s surprising capture by a diver startles us. 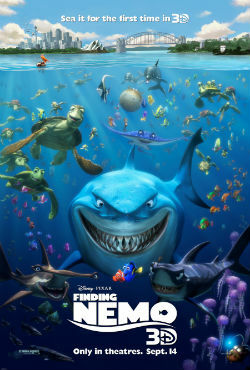 Here, caring father Marlin (voiced by the perfectly-cast Albert Brooks) finally brings Nemo (Alexander Gould) to his first day of school, and in a matter of minutes and an act of defiance, Nemo wanders beyond the reef. Caught. Gone. We feel for Marlin, lost without his little boy, and also for his son, now stuck in a dentist’s office aquarium. Now it’s up to each of the fish to face their fears, overcome their doubts, and attempt to reunite. Compelling, check.